Private eye Richard Moore has found a new line of work: ghost-busting! Hired by a wealthy man who believes he’s being haunted, Mr. Moore discovers that the ghost may not be real—but the threats of murder are. 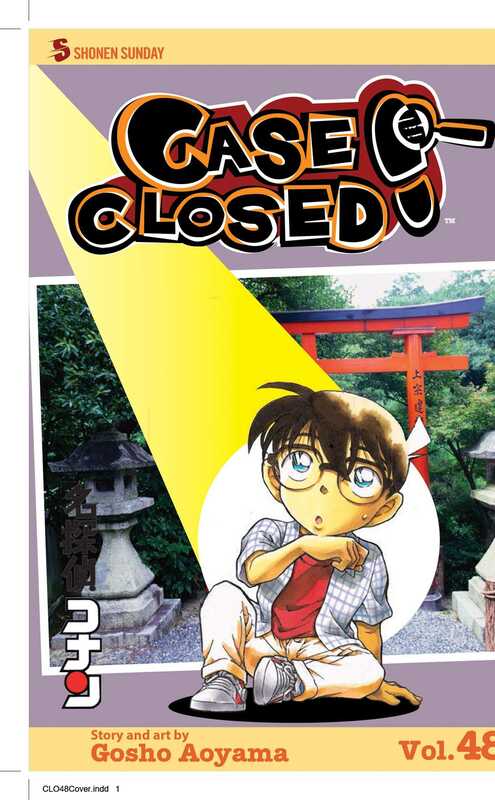 To stop the killer, Conan must uncover the truth behind a disaster that took place 13 years ago! Then Conan helps a newscaster track down a persistent stalker, but the seemingly simple case may be more than it appears. Is Conan on the trail of another of the Men in Black?